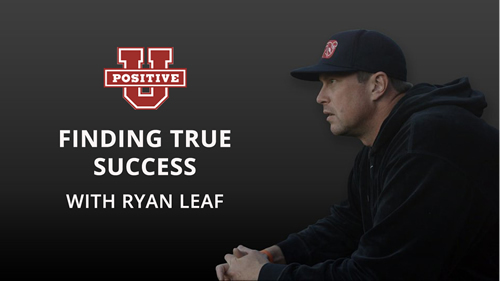 Ryan Leaf shares his story on finding true success. Money, Power and Prestige but something more. Spirituality, and Community that have helped transform his life. 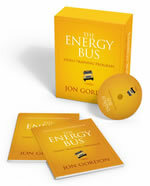 Now you can get your team on the bus with Jon Gordon as he shares insightful stories, best practices and 10 powerful principles from his best-selling book, The Energy Bus. 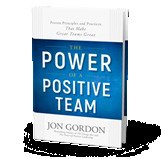 A 45-minute DVD video in which Jon Gordon shares stories, real world examples and the 10 Rules to Fuel your Life, Work and Team. Available in DVD format or Online Access.